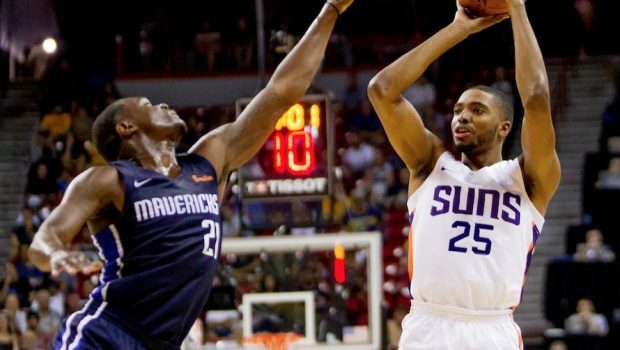 SO, SIXERS FANS, WHAT DO YOU THINK ABOUT THE MIKAL BRIDGES TRADE NOW? 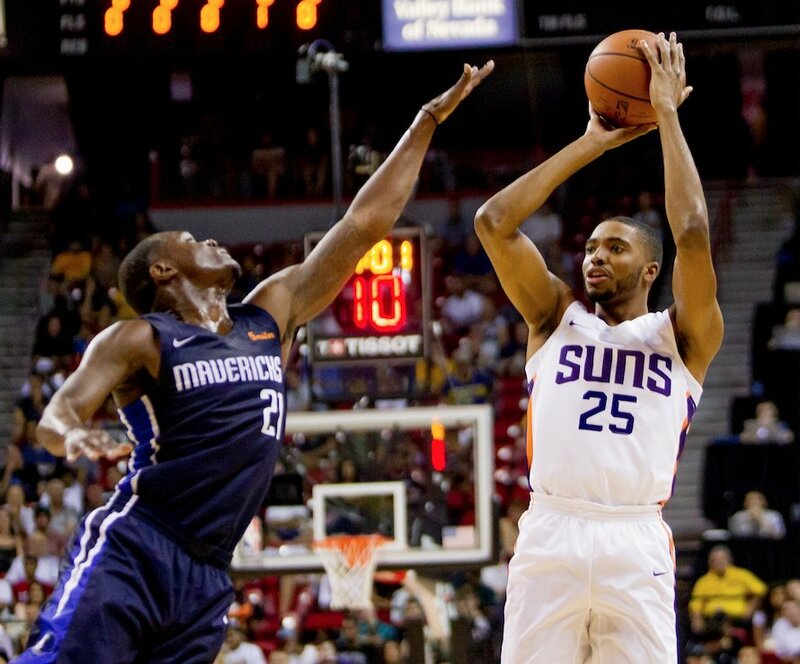 Remember last June’s draft night when the Sixers chose Villanova’s Mikal Bridges and then traded him to Phoenix for a 2021 No. 1 and the rights to Zaire Smith, who has yet to play a game because of a broken foot? Bridges played less than a minute in the season opener, while his season-high is 27 minutes, leaving an average of 17.2 per game. Consequently, his numbers don’t jump off the page: 7.2 points, 1.7 rebounds, 1.2 steals, and 0.9 assists. But when you look at his per 36 numbers things look much more impressive: 15.1 points, 3.5 rebounds, 2.6 steals, and 1.9 assists. More importantly, he is shooting 50 percent from the field and 41.7 percent from three. The only Sixer shooting better than that from deep is Robert Covington (42.2 percent). The advanced numbers paint a more drastic picture. 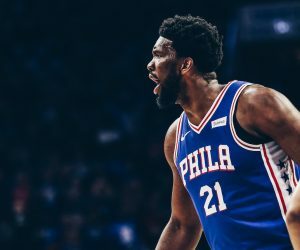 Let’s look at some of the rookie’s numbers and see where he would rank among Sixers players. 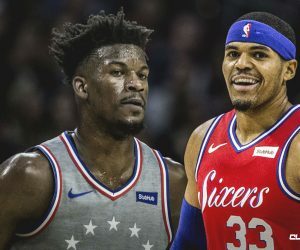 The Sixers’ biggest issues early in the season has been shooting (No. 24 in FG%, No. 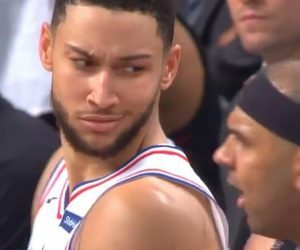 22 in 3PT%, No. 21 in EFG%), turnovers (No. 27), and an offense that is just generally stagnant at times. The numbers show that Bridges would provide an upgrade across the board. He knocks down the three consistently, can attack closeouts and is active and intelligent moving without the ball courtesy of the offense he played in at Villanova. If the numbers aren’t frustrating enough, thinking about how Bridges fits with the Sixers’ roster certainly is. He can punish opponents for double-teaming Joel Embiid. He can keep defenders honest, providing more room for Ben Simmons and Markelle Fultz. And to put it simply, he understands what’s going on around him and can find space, providing a perfect compliment to Simmons’ passing ability. Next WATCH NOVA’S DONTE DIVINCENZO UNDRESSED FOR 40 BY CJ MCCOLLUM!